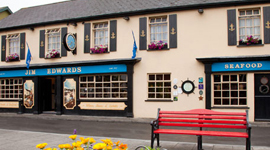 Kinsale enjoys an excellent reputation for fantastic restaurants, cafes and bars serving delicious, top quality food with a great atmosphere. 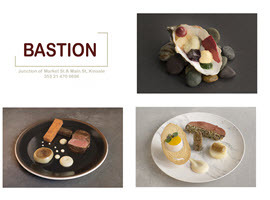 Chefs are fortunate to have the highest quality ingredients available from several local producers. 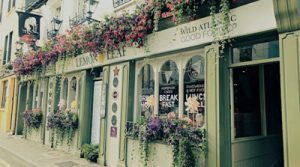 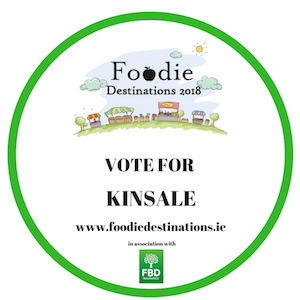 Known as ‘the Gourmet Capital of Ireland,’ Kinsale is proud to be considered a ‘Foodie Town’ and celebrates its annual Kinsale Gourmet Festival in October, organised by The Kinsale Good Food Circle. 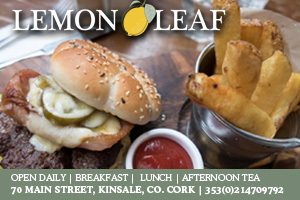 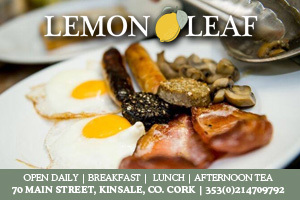 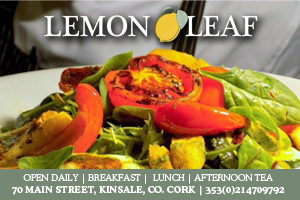 Helen Noonan and chef Paul McDonald offer an outstanding food experience here in the heart of Kinsale in West Cork. 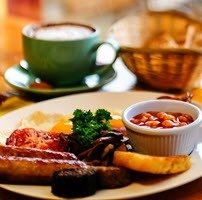 Visitors to Cosy Café only have to look at the photos on the suppliers wall to realise just how fresh the food here. 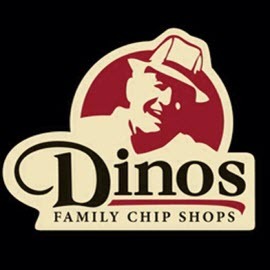 Dino’s is a Cork tradition since 1970. 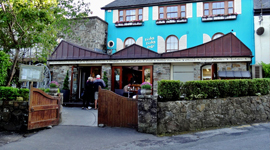 As a family run business we serve only the best homemade chips, fresh fish, crispy chicken, traditional battered foods and of course our famous KING DINO burger. 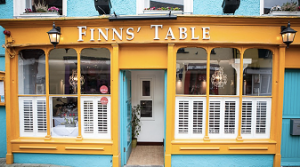 Fishy Fishy Restaurant Kinsale, is an award-winning restaurant run by husband and wife team Martin & Marie Shanahan who are totally passionate about what they do. 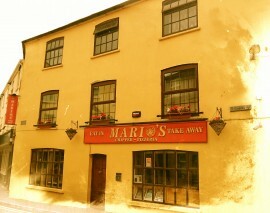 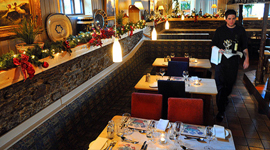 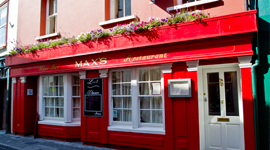 Max’s in Kinsale is a quaint and social fresh seafood restaurant with lively atmosphere and friendly professional service and is situated in the charming main street of this West Cork town.